The researchers estimate the adoption potential of five CSA techniques at the Vietnam site range from 23 to 89 percent. Initial investments can be recouped in a maximum of five years, while organic fertilization and peanut rotation are immediately profitable due reduced costs for chemical fertilization and rice planting.In contrast, the research sites in Nicaragua and Uganda showed zero uptake of the study's CSA strategies. Nicaraguan cacao farmers can implement manual control of moniliasis—better known as frosty pod rot disease—to recover up to 80 percent of their losses to the pathogen. Organic fertilization and planting banana trees to shade sun-exposed cacao trees can help increase yield at little expense. The researchers estimate a 50 percent adoption rate of these strategies is possible. Estimated rates of return for these practices varies from 17 percent for organic fertilization of cacao over eight years to 590 percent for banana-tree shading over one year. 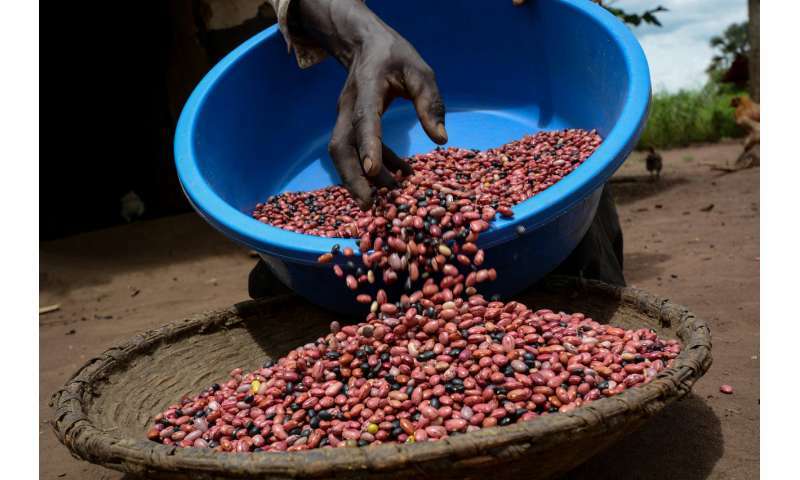 Northern Uganda's drought-threatened farmers can benefit from intercropping hardier breeds of beans and maize that mature faster, tolerate drought and have higher yields. 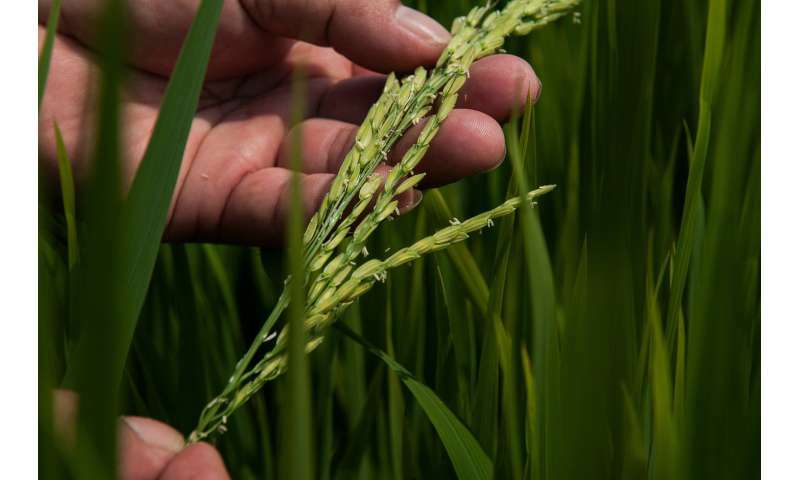 Together with implementing water-harvesting techniques for irrigation during dry spells and retaining soil moisture, these varieties—which are already in use in other areas not included in the study site—have the potential to be adopted by 90 percent of farmers. Estimated rates of return are 25 percent over six year and 85 percent over three years for the Uganda site.